A Chinese police officer and special agent, Lin Dong, is in charge of a witness protection program. A mad scientist, Dr. James, attempted to extend human life via technology and hybrid humans. A gangster named Andre, one of James' failures, and his army of biotech men won't stop until they find him. Lin Dong, on his way to the hospital to see his dying daughter Xixi, receives word of an attack and leaves to rescue James. Approximately 13 years later, Rick Rodgers, an Australian writer, receives critical acclaim for a novel that follows the story of a young girl with amazing physical powers. Elsewhere, Nancy, a young orphan, dreams about having a metal heart. 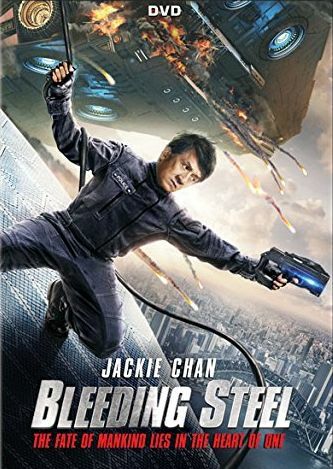 Lin Dong is forced to face the horrible events that followed the attack when Nancy needs protection from the biotech agents and gang who want the secrets of her dreams.